Michelle Brinich of NGINX, Inc.
NGINX products are known for their superior performance and quality, and we believe our customers deserve equally superior support. Because open source NGINX – the world’s most popular web server for high traffic sites – is free, customers who purchase NGINX Plus rightly expect outstanding technical support as part of the value of their paid subscriptions. Providing excellent support is a fundamental component of our business model and our company success. 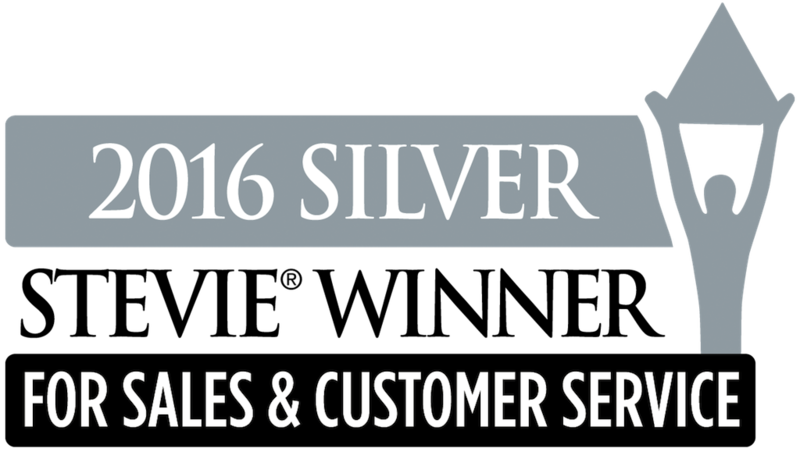 We are honored that the NGINX Plus customer support team has won a Silver Stevie® award in the 2016 Stevie Awards for Sales & Customer Service. The award demonstrates our commitment to helping customers achieve success in developing and delivering their applications with performance, reliability, security, and scale. We are delighted to be named among many other innovative brands and industry heavyweights, including Acquia, BetterCloud, and Box in the same category, and Accenture, Cisco, and DHL in additional sales and customer service categories. Thank you to our customers for trusting us with solving technical issues big and small in modern and legacy applications, across a variety of infrastructures. You’re delivering some of the world’s most impressive digital experiences, and we’re proud to partner with you along the way. 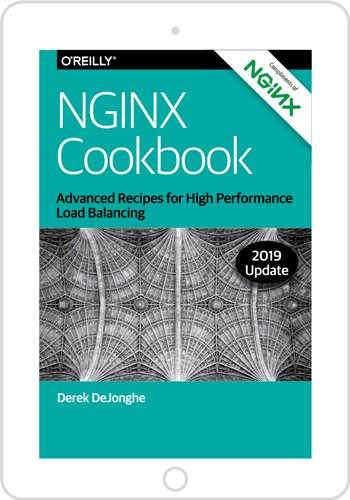 Learn more about NGINX support.